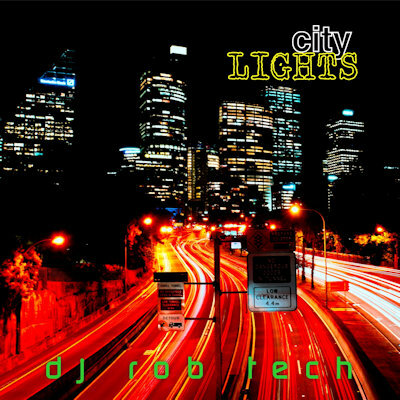 City Lights is an epic uplifting trance album by DJ Rob Tech. Featuring 5 massive floor fillers with emotional break downs and hard heavy festivalised drops! This album is an essential album to every trance music lover!